In Verdi’s retelling of Shakespeare’s towering tragedy, Renée Fleming gives a captivating performance as the innocent Desdemona, a role long considered one of her calling cards. 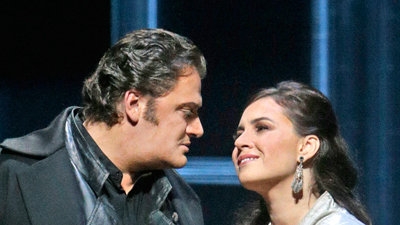 Johan Botha as the title hero delivers an imposing portrayal of a proud warrior brought down by jealousy, and Falk Struckmann is thrilling as the villainous Iago. James Morris sings Lodovico. 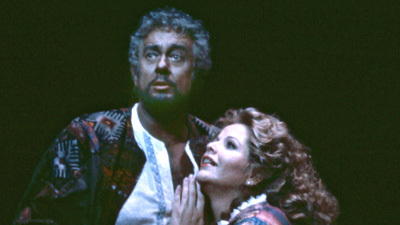 Elijah Moshinsky’s production is conducted by Semyon Bychkov.